Like I said, this post is not about “connections” but about how words are “connected”. In fact, it’s a new game produced by Corey Davis and his firm Conxsys. Watch the video and like me, you will fall in love with this awesome game available on all of the popular app stores. The “connections” between a group of words is sometimes quite difficult to decipher. Have a go, and be sure to leave the some feedback if you can for the developers. This entry was posted in Apps, Videos and tagged android, apps, conxsys, ios on February 2, 2014 by Bruce Elgort. 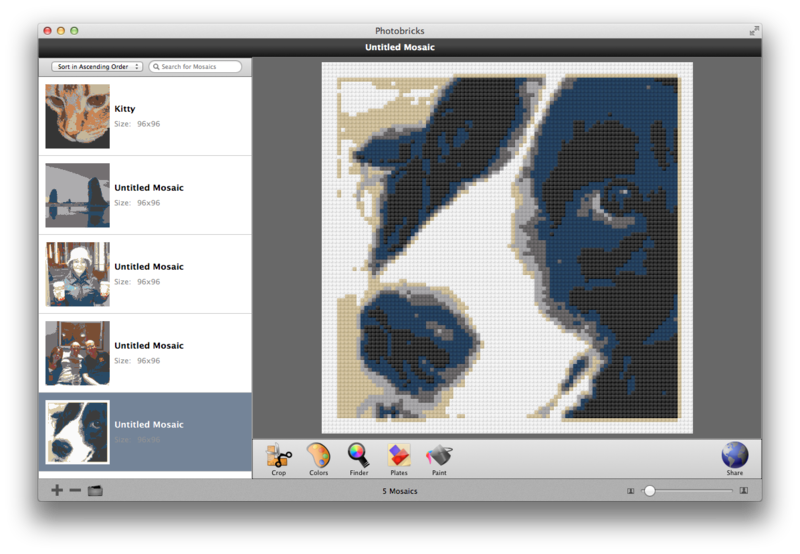 Just a few minutes ago I discovered the Photobricks app for OS X and iOS which creates LEGO™ mosaics from photographs. What a great app! This puts a whole new spin on LEGO™ obsession. 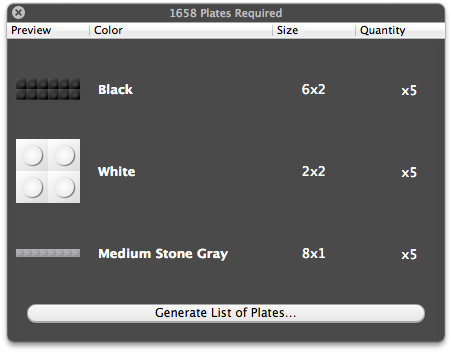 This entry was posted in LEGO, Uncategorized and tagged fun, ios, lego, osx on December 15, 2013 by Bruce Elgort.